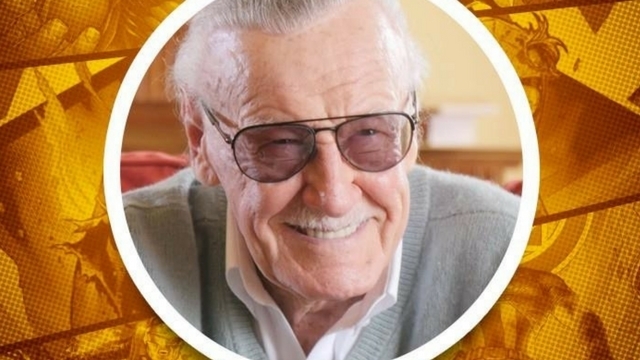 Comic book legend, Marvel’s Stan Lee, is coming to Manila for the ComicCon Asia 2018. The man behind such superheroes as The Incredible Hulk, Spiderman and The Fantastic Four is headlining he event at the SMX Convention Center from March 24 to 25. A one-day pass has been priced at 800 pesos, and a two-day ticket costs 1,300. For more information, visit the Comicon Asia website. While Stan Lee might be the headline star at the convention, the guest list includes plenty of other big names in the geek firmament. Mighty Morphin Power Rangers fans will get the chance to meet Walter Jones, who played the original Black Ranger, Zachary “Zack” Taylor, on the show. NBA superstar Ray Allen will also pay his fans a visit, in celebration of the 20th anniversary of his film, He Got Game. On the cosplay front, the lineup includes cosplayer and props maker Chad Hoku (Hoku Props) from California, Filipino cosplay photographerJay Tablante and stars of the genre including Linda Le (Vampy Bit Me), Nana Kuronoma and Anna Redei (Enji Night). Also invited to share their knowledge and experience in their respective industries are Walt Disney’s Visual Development Artist Armand Serrano and Ian Santa Maria, comic book artist and Senior Concept Artist at LEGO. Comic book fans will also get to see their favourite Filipino artists at the convention, including Harvey Tolibao and Carlo Pagulayan. The organisers are expecting at least 20,000 attendees at the event. Special items and collectibles will be auctioned off during the convention, with proceeds going to the families of policemen and soldiers who fought in Marawi City. Following the recent wave of sexual misconduct allegations sweeping through Hollywood and beyond, several of Lee’s former nurses and a masseuse have alleged that he harassed them. The 95-year-old has strongly denied these accusations.